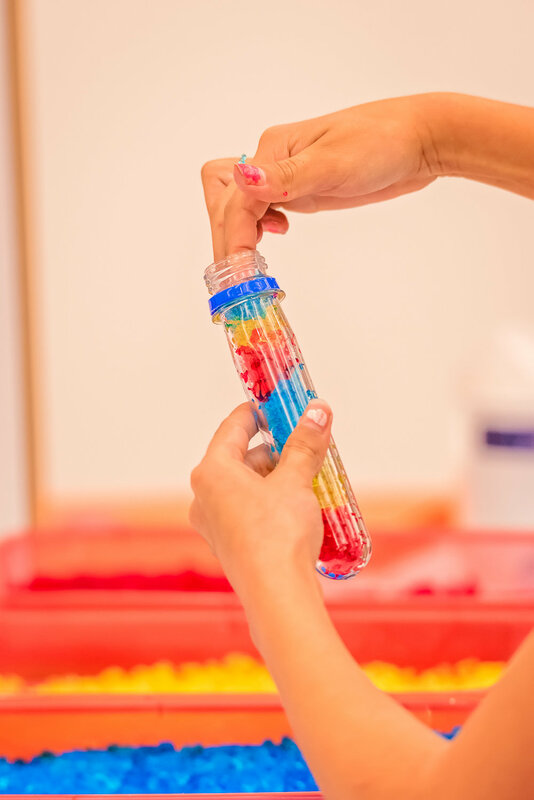 After taking several years off, and allowing others to plan and execute the event, Donna and Casey returned this year, and planned activities such as making slime, studying Cartesian diving, using water polymer crystals to make insta-snow, film cannister rockets, and UV bracelets. This year’s event was kindly hosted by the University of New Mexico- Valencia Campus, helping to introduce the girls to the world of higher education. 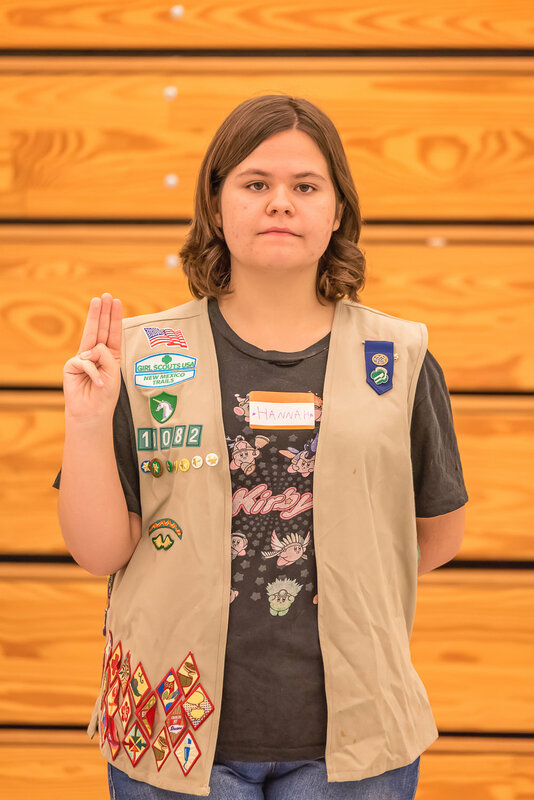 When not volunteering with Girl Scouts, Ms. Casey Hoyt can be found studying Early Childhood Education and Business Administration on the UNM-VC campus. She plans to graduate with the class of 2019, moving on to pursue her Bachelor’s in Early Childhood Education at New Mexico Highlands University.